Feeling a little crazy tonight. My anxiety has been on a high lately. My final is Friday. My first ultrasound clinical in 6 days. Taking care of the baby by myself lately with Steven working. Thinking of my momma every second of the day and praying she feels better very very soon. And of course … the 25th. Wednesday. I sort of feel my heart shriveling as I think about it. September 25th is Seth’s birthday. He would have been 2 this year and I almost dont believe it. I remember that day so vividly. Oh how I miss my baby doll. He was so precious. He was so handsome. He was big enough to hold in my arms and loved enough to be born into heaven on the same day that he was born to this earth. My son taught me so much about love. He taught me how precious each person’s life is. He taught me how important things are and how unimportant stuff is. He helped me grow up and realize that there is more to life than my silly issues. I will never forget you Seth Andrew. You were my first love. You taught me love and I cant thank you enough. I only wish that you were sitting here watching your baby sister growing up. I cannot explain to anyone how important you are to me. No words will ever be able to explain it. It will never stop hurting and it will never be ok. I just look forward to seeing you one day. I am a beautiful mother because of you. I am who I am because of you. You were too beautiful for earth and you were called home too early for me but just in time for Jesus. It seems unreal. 2 years. That rainy morning 2 years ago I had no clue what was happening, nor what my future had in store for me. God always has it under control and He will show himself and take care of it all. It will be ok. Dont worry. He will make it all better. I wish I had to words to really express how I feel but I know in my heart how I feel. Im sure at this point you would have been a crazy screaming, running 2 year old. You would have had all of the kisses that my heart could contain. Your tiny little hands fit perfectly in mine when you were born but they would have been grabbing onto mine so easily this year. You would have been begging daddy to go outside and eating big boy food. You would have been mumbling all kinds of things and I would have heard those sweet words- mama and dada. You would have been the master at playing with your toys and you would have had a definite mix of attitude from your dad and I. You were meant to be an amazing little boy and maybe thats why you went home early, you were just too amazing for us. We would not have been able to handle how sweet you would have been. Sometimes I dream about you. I dream that you are so quiet and loving and cuddly. You just sit in my lap and dont say a word. I did not lose you before I knew you. I carried you to the end and I carry you in my heart. I talked with you in my tummy, I took you everywhere, I felt you kick. I felt you move and twist and punch. I saw you enter the world and I saw every beautiful feature of your face. Thank you for being you and impacting our lives. You will always be my son, my love, my baby. Today is Sunday. September 23, 2012. These next few days are going to be rough ones. 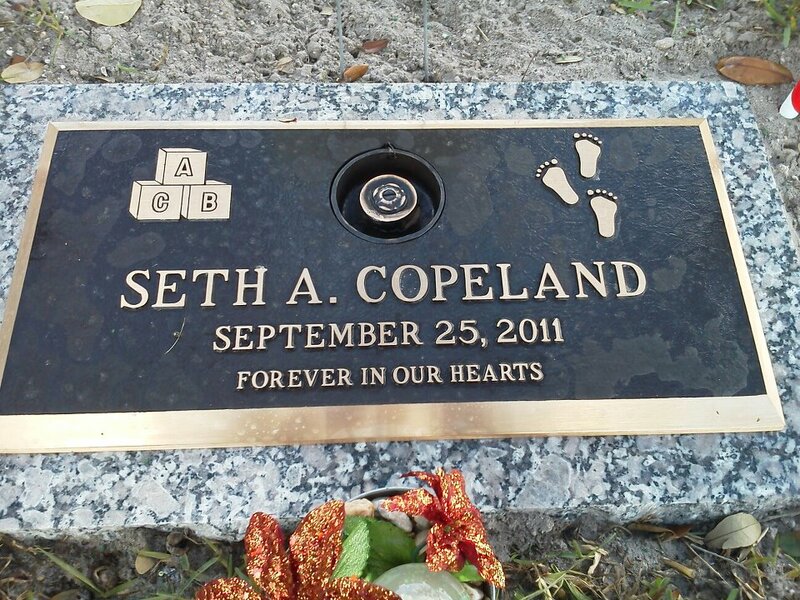 Seth was born on September 25th, 2011 (this year it falls on Tuesday) on a gloomy Sunday morning like today. I have been avoiding writing- in fear of history repeating itself, in fear of remembering what I felt that day, in fear of facing the truth that my son would have been 1 whole year old. 1 year. I remember that morning. I woke up around 7 when the nurses shift changed (I was happy, I loved my day nurse). I had been contracting for 16 hours. Around 8 or 9am my water broke and my father in law had left for church while my sister, mother, mother in law, and husband, sat around me with saggy black eyes. we just sat their quiet ALL morning. While those at church were praying for a speedy delivery, I did just that, delivered my baby boy with no problems at 11:30. Wow it has been a year. what do babies do at 1 year old? What would he have looked like? In the year I think I have hardened my heart to some bitterness because time grows further away from that moment when I met Seth. I notice that I am not so angry at pregnant women but I have less tolerance. I am more aggravated by people who talk about their children. Life will not be normal. Brea will not bring Seth back. I miss him so dearly. All I can do is really be strong. I cant do anything else as these next few days come. They will drag but fly. Im tired. I dont want to cry today but I have been so emotional. 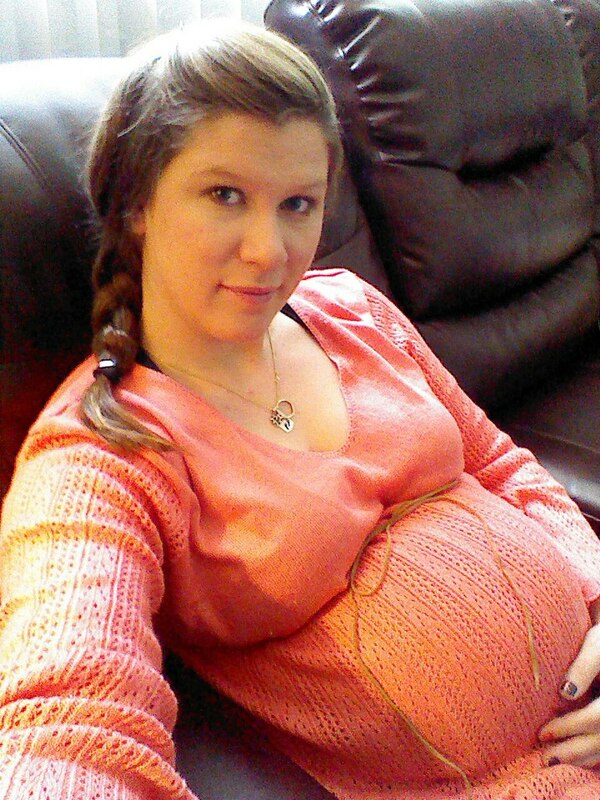 I chalk it up to being very pregnant. There will be flowers at church today for Seth’s birthday. Will people notice? does anyone care? Today is just as important to me as it was a year ago. Its all about my baby boy. I dont want people to forget. His birthday is much more important than mine. Im going to listen to the heart monitor and get in the shower. (the baby has been really quiet this morning). While you post pictures of your baby growing up every year, I post pictures of this stone growing old and weathered. I am very excited that it finally came in, the ground was so barren without anything there. BUT- someone stole the vase!!!! I have been looking forward to leaving flowers and someone had the nerve to steal the copper vase from my baby boy’s grave! How can someone do that?! You obviously see its my baby there! Today has been hard. I was at work alone, everyone at the hospital this weekend (staff and patients) were in a CRAPPY mood. I heard everyones junk all day. Im getting stuck with some crappy shifts. Im just tired of it all. I have a good job but Im tired of working, Im tired of putting up with crap, Im tired of listening to others peoples worries when MY BABY is GONE. Don’t you get it? Don’t you see I’m still going through something here and you are still throwing junk on me like nothing ever happened. I have enough crap to put up with at home and work, I just dont want to deal with it. I need vacation to come like no tomorrow. Im just tired of it. I got off work and sat in the car for 5 minutes crying before I pulled out of the parking spot I was in. It sounds annoying just typing about it… Im in a BAD mood, Im depressed, Im angry, Im very emotional…. just depressed. I dont have the energy to do ANYTHING, the house is a mess, the bills are overwhelming, I dont want to exercise anymore, and nothings easy. I have pain all over, stress, anxiety. On the way from work to the cemetery, I just cried, and hyper-ventilated. I pulled in and ran to Seth’s grave, stumbling and wailing like it was the first day he was laid there. as I wiped the blurry tears from my eyes his stone came into focus. This was a surprise, I haven’t seen it before, it must have just come in. After 4 months and eight days, it came in. I loudly weeped over that stone and didnt care if one person was around. I sat there in my work scrubs, knees on the dirt, crying. The sun shined around the tree and hit my back so I just layed down. when I sat up and looked there was a maintenance man across the lawn starring, he quickly turned his head. I didnt care, I dont care. Im just so tired of everything else. Nothing else matters. When you have a child nothing else matters. When you have a child that dies, nothing else matters EVER again. I am sick to my stomach to hear complaining, whining. Its just sad. 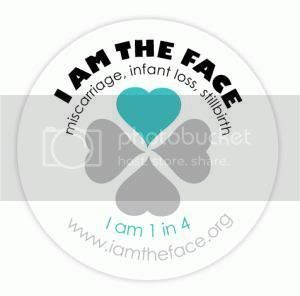 The pictures of my son will never be a face,a baby, a license picture, a man in a wedding, a family….I will not have that opportunity with my Seth. We do not have the means for a child right now and it brings bitterness but what are you going to do. To hear it from another…. My story in my baby sisters eyes.